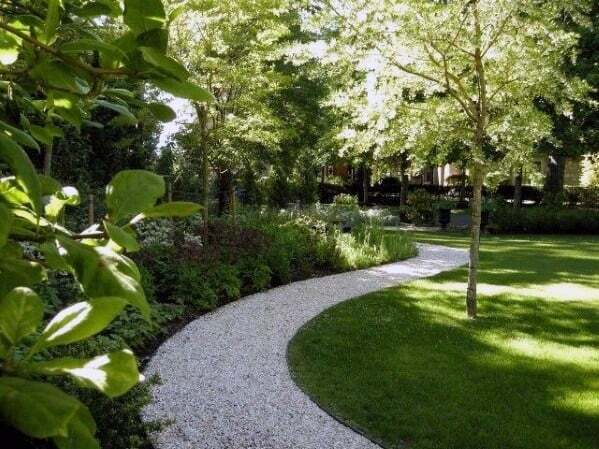 In life there are many routes to one’s end point: grandiose road or quaint garden path, there’s no denying that the destination is only half the joy of the journey itself. 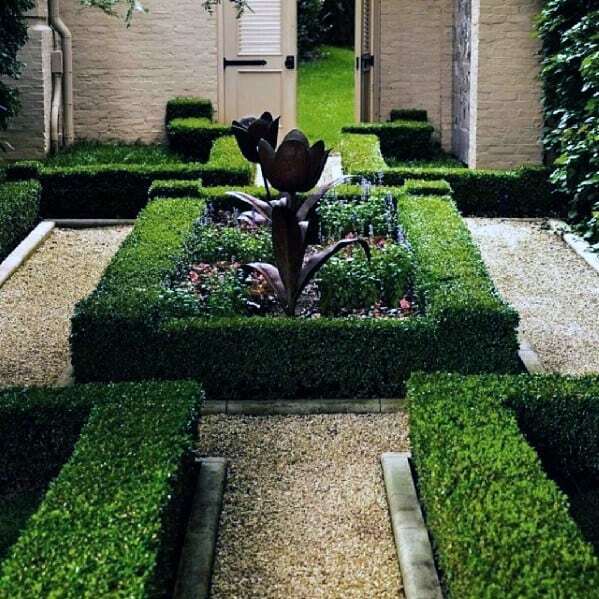 Your home is your fiercely cherished stronghold and point of pride, and as such you no doubt understand that the way by which you travel to your front door is every bit as sacred as what lies beyond the threshold. 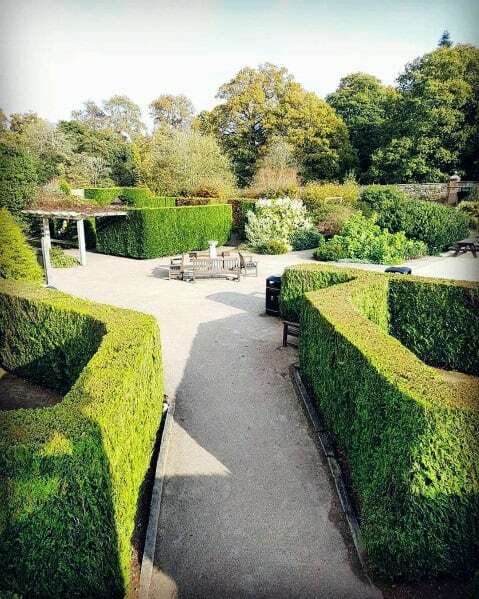 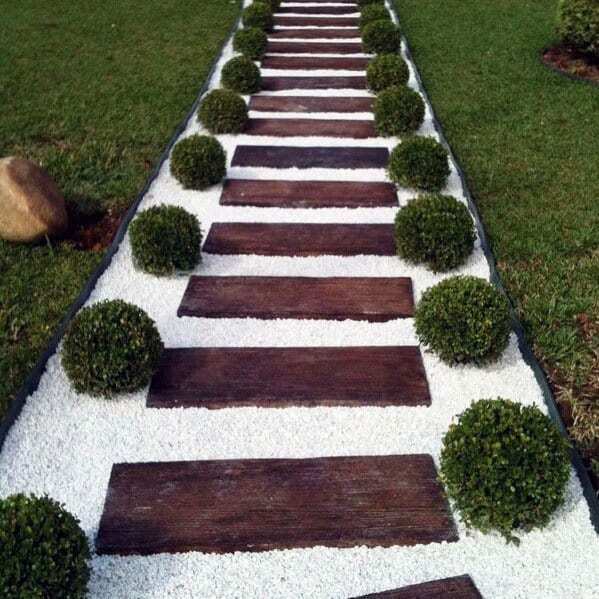 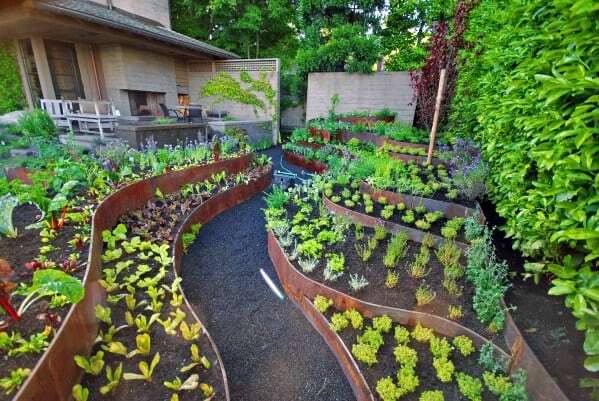 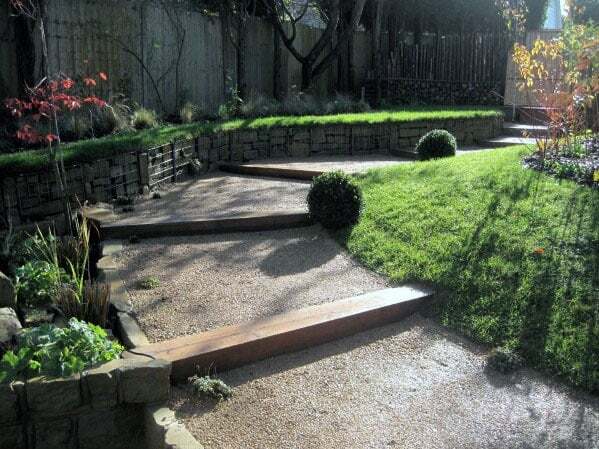 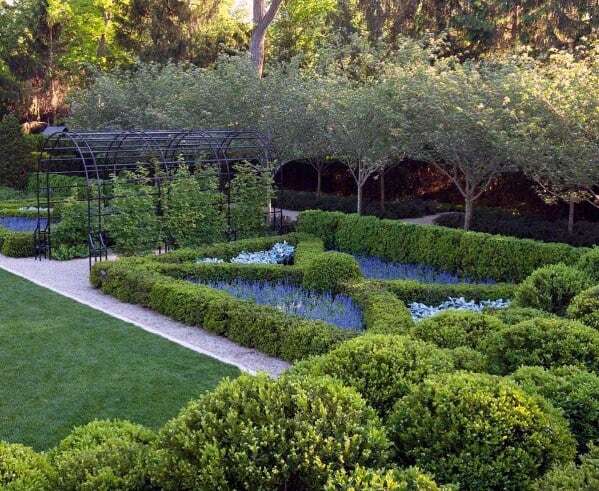 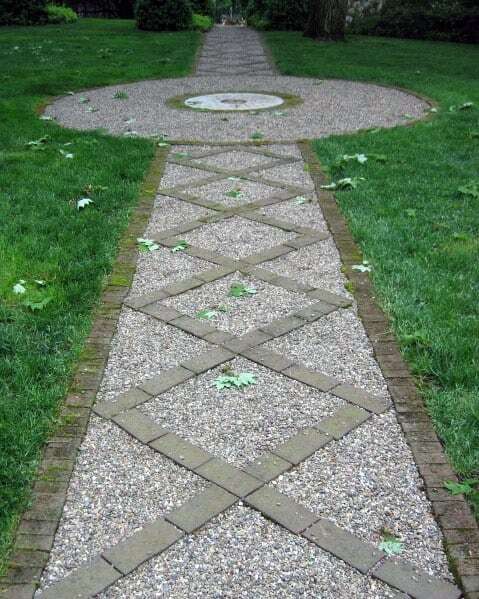 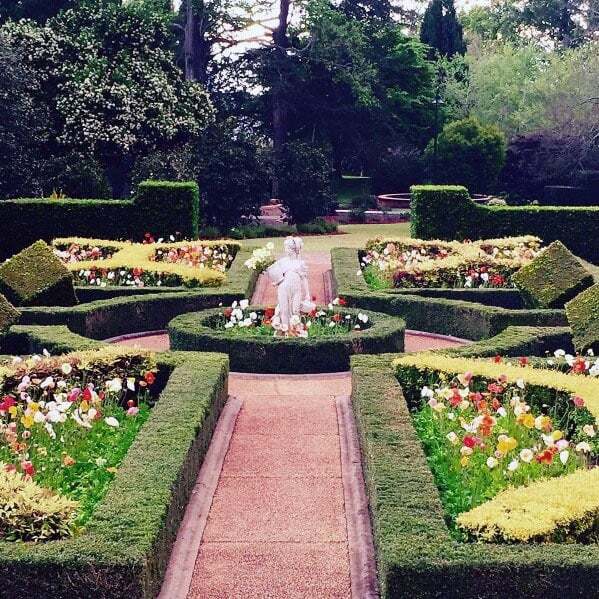 There are many designs in the world of the walkway, and possibly even more materials. 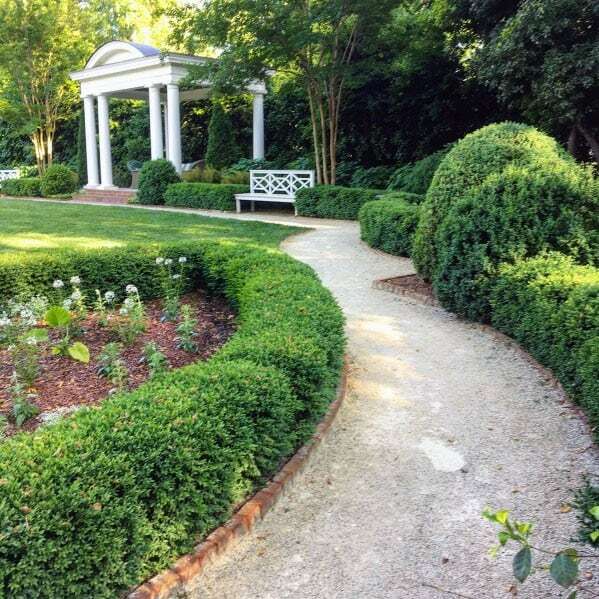 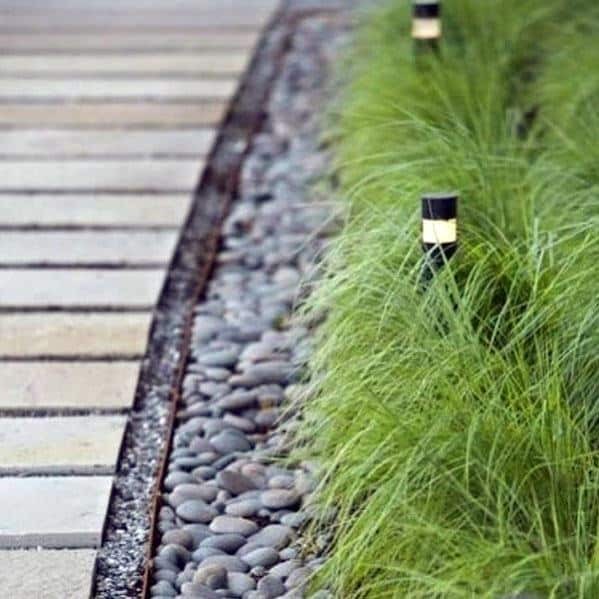 Brick, flagstone, crushed shell, as well as the simple beaten dirt path are all still widely in use, but the gravel causeway is still the go-to choice for those who believe that what is appealing to the eye should be equally dependable underfoot. 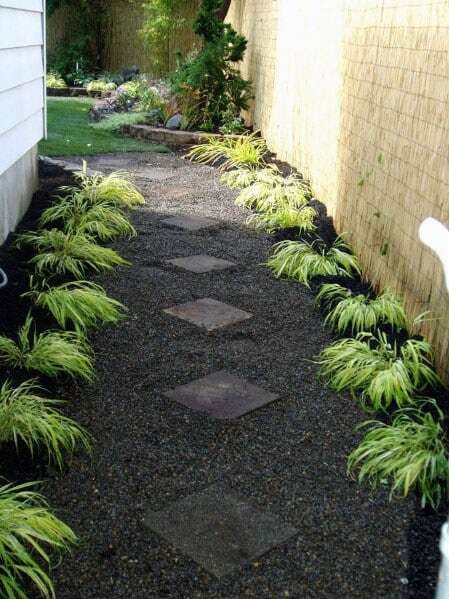 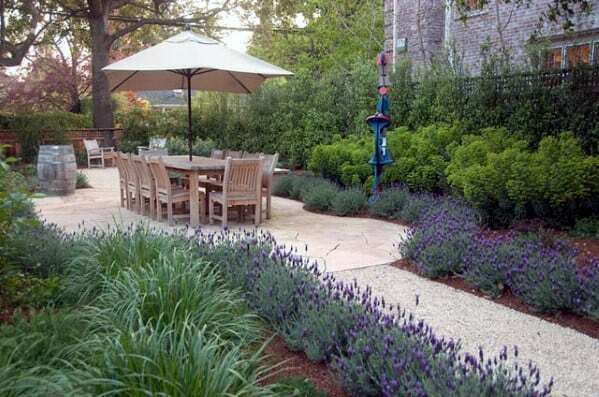 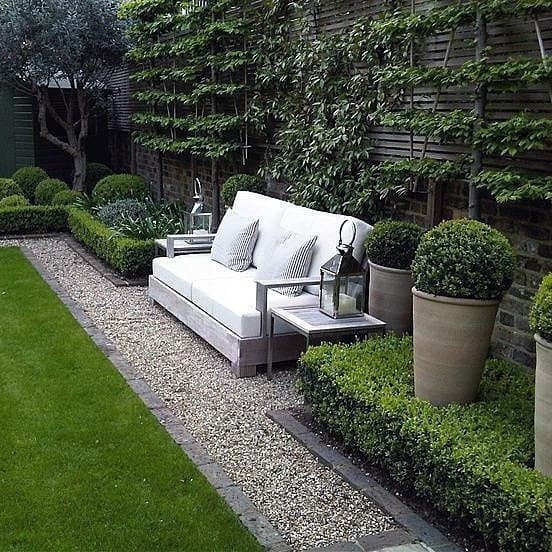 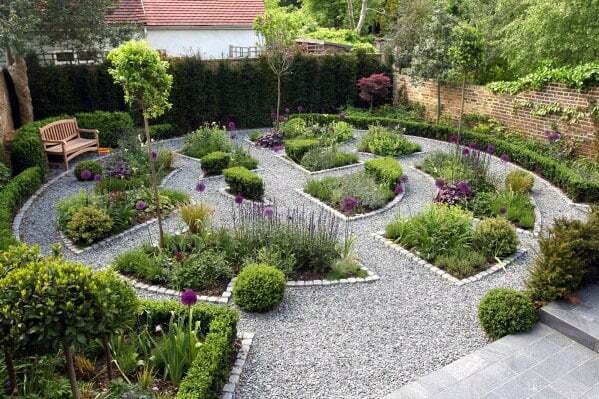 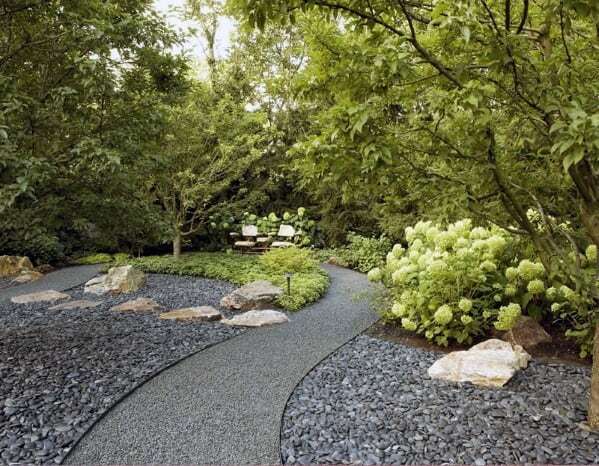 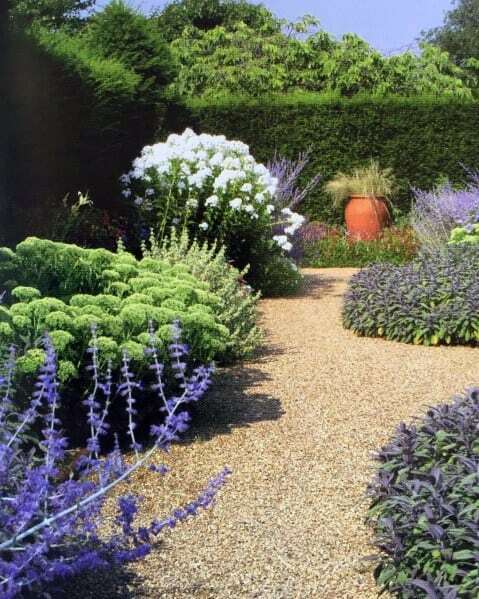 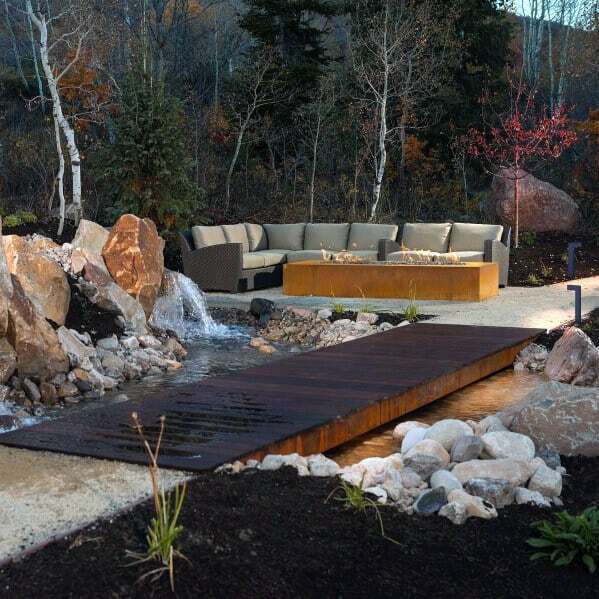 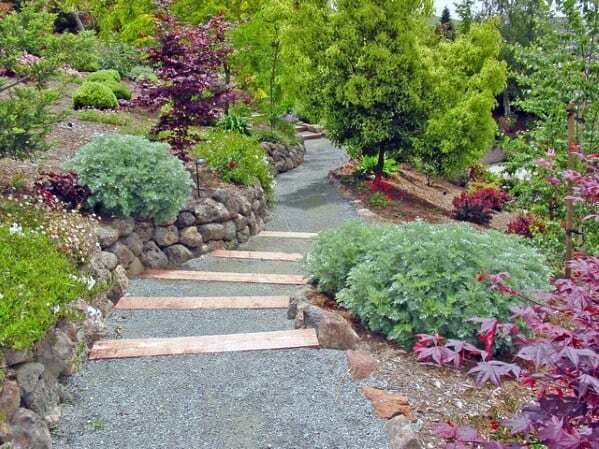 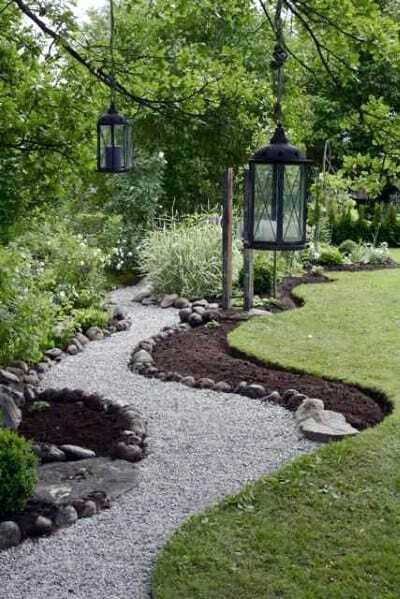 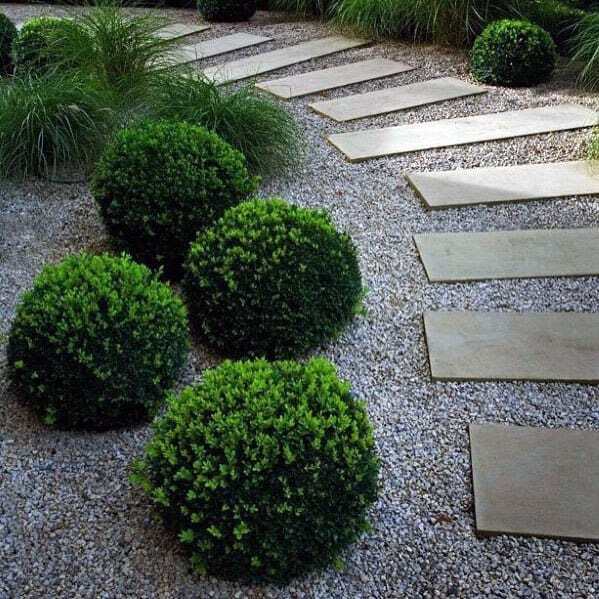 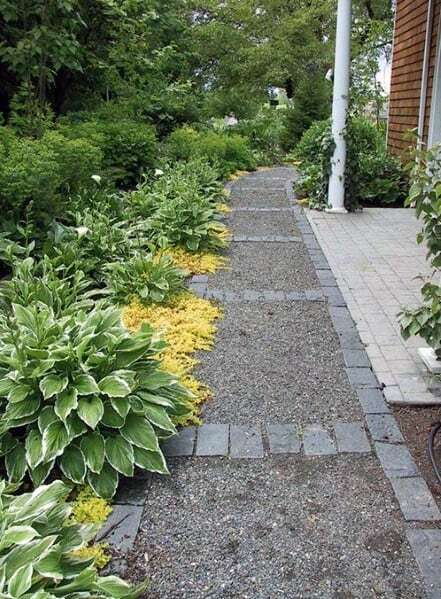 For that reason gravel has been adapted to create both the simplest path and dramatic landscaping accent. 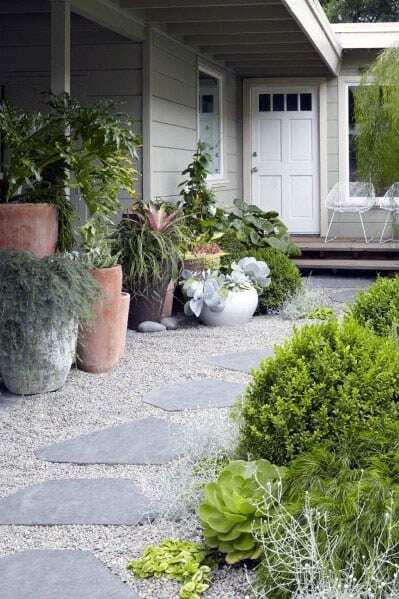 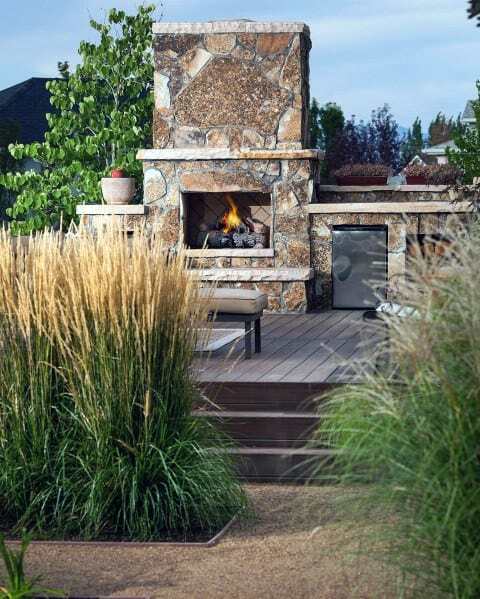 Celebrated for its diverse ability to blend with the other components of its surroundings, gravel works well when interwoven with moss, grass, and other stones, and equally stands apart on its own. 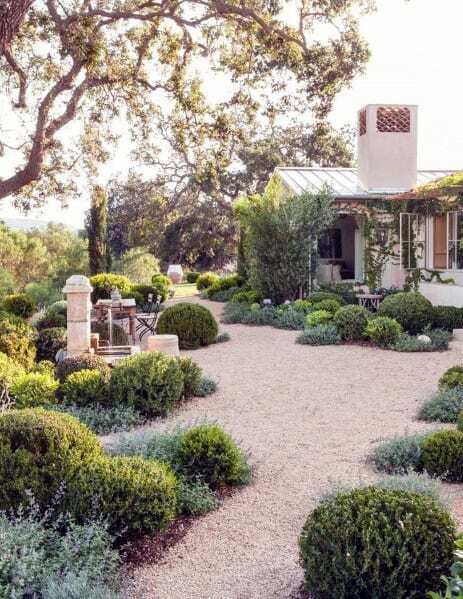 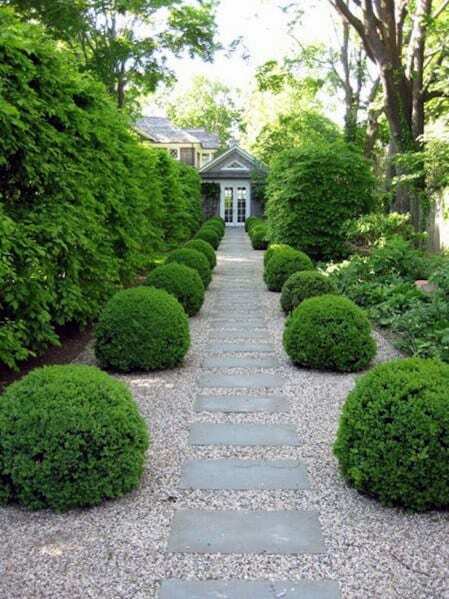 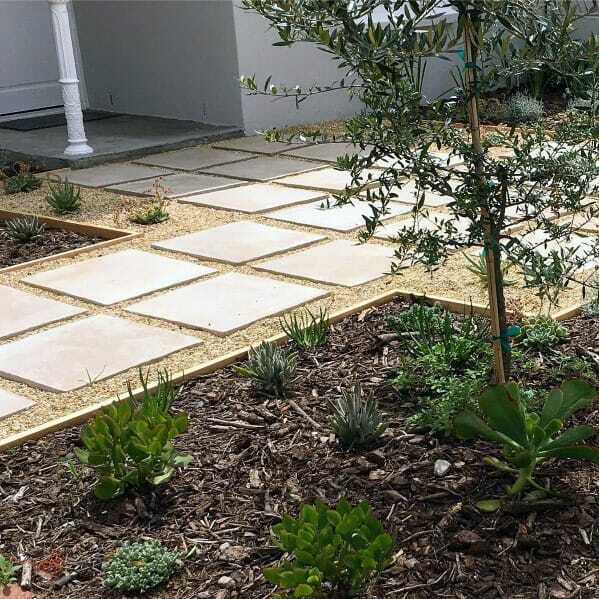 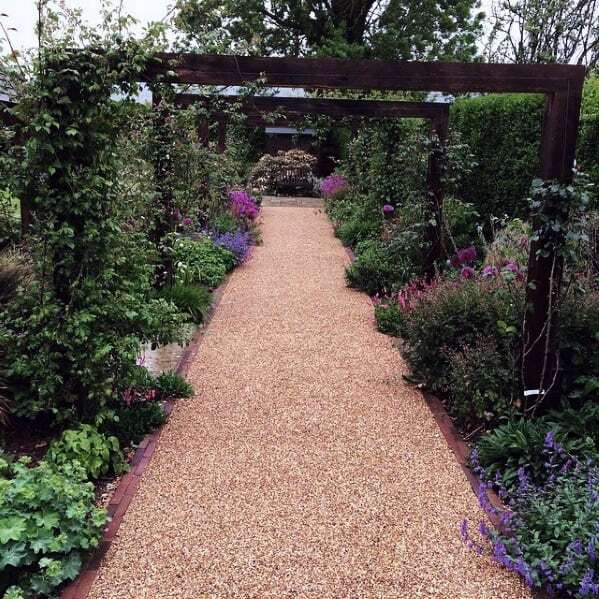 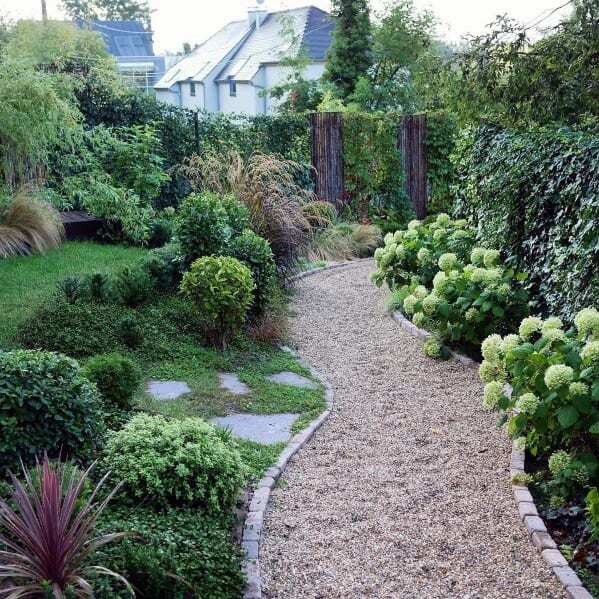 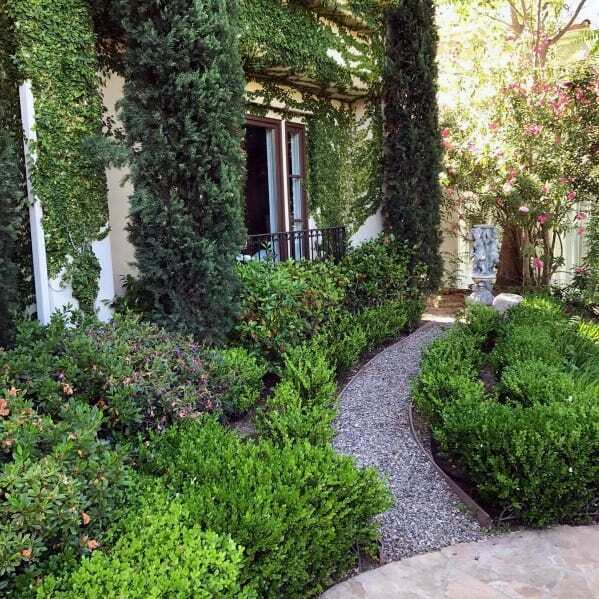 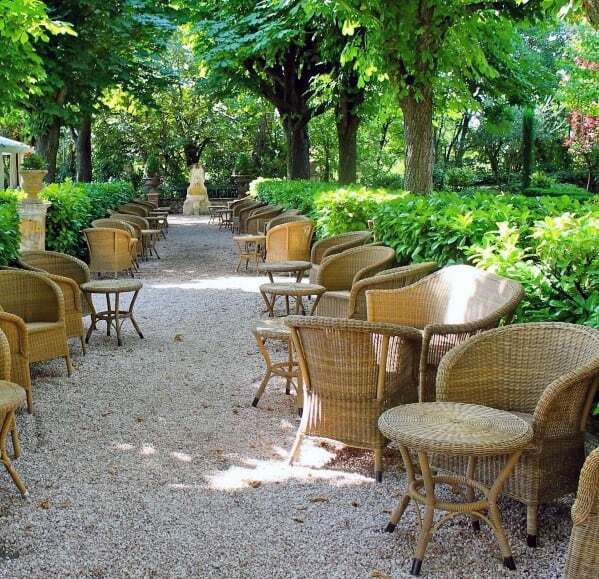 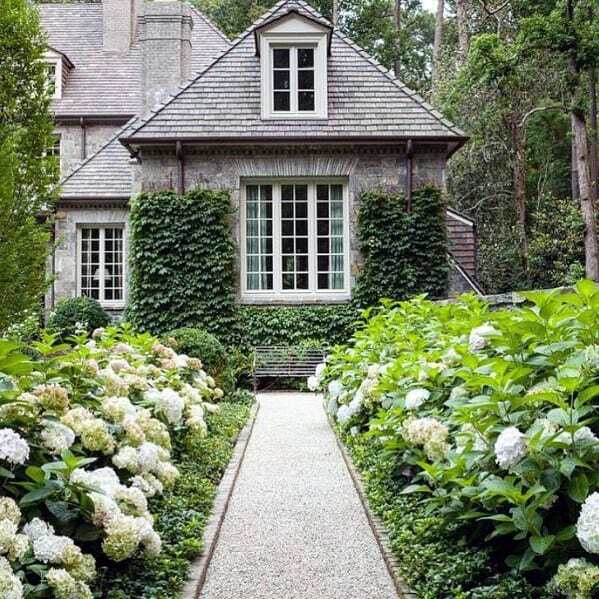 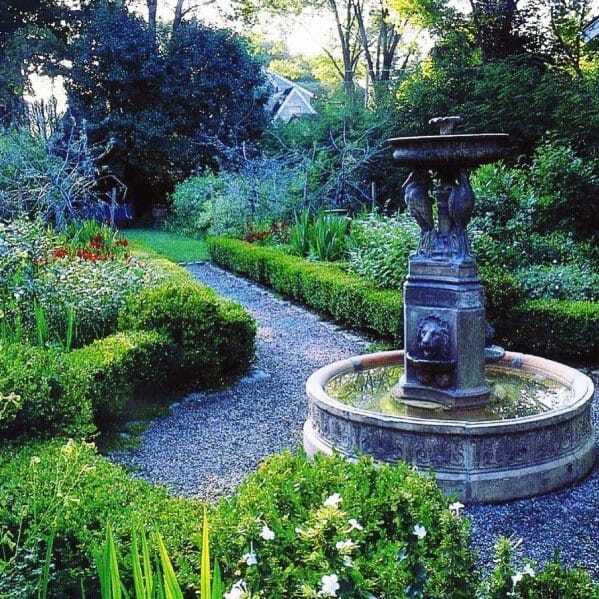 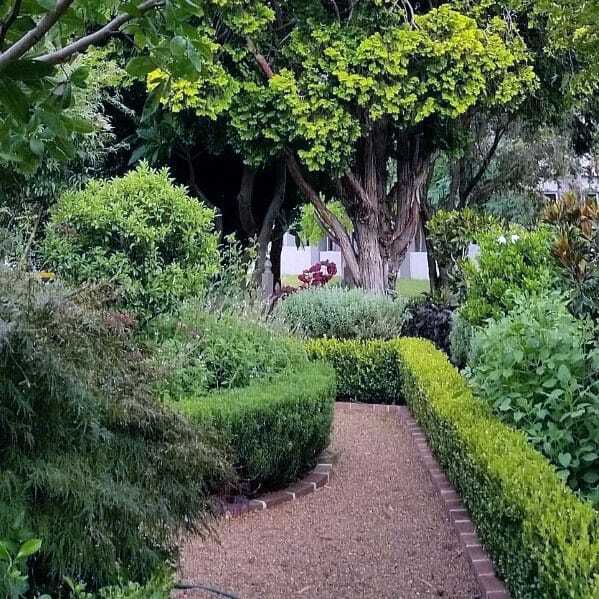 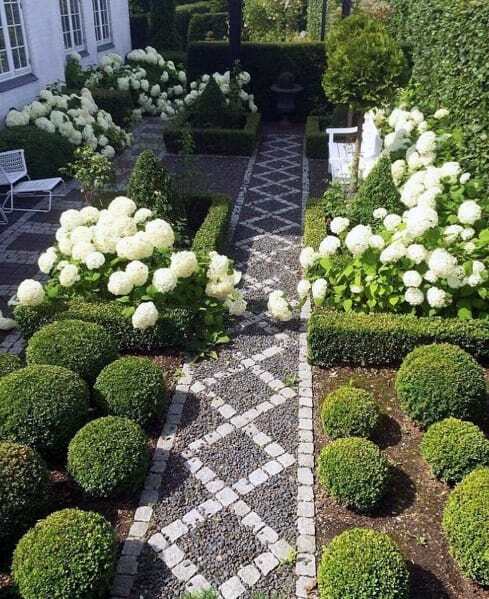 Just as your guests should feel a marked stirring of anticipation when they first step foot on the path to your door, so too do you deserve to exhale with a joyous sigh of relief upon reaching that familiar gravel footway. 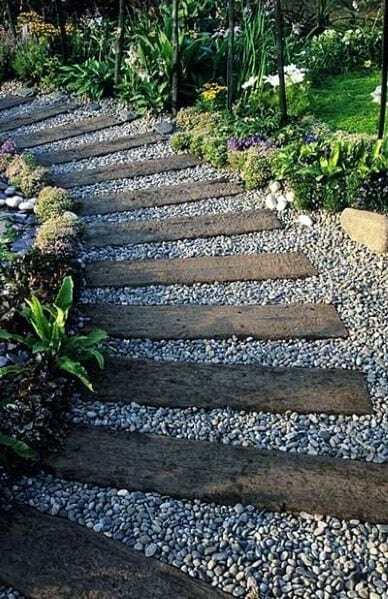 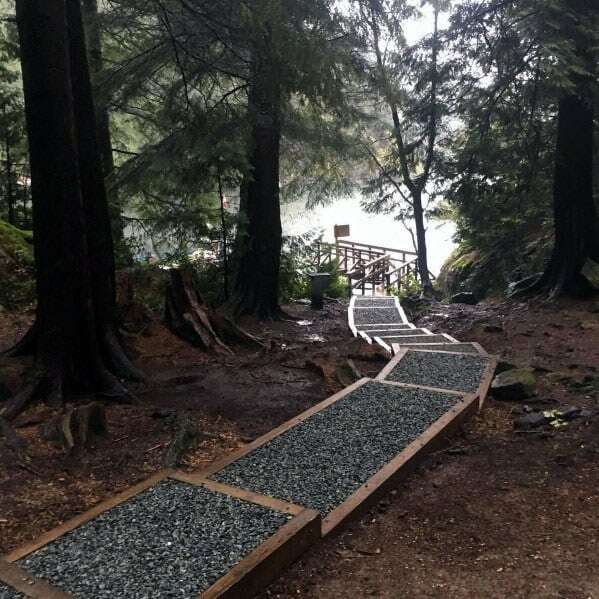 You know that what awaits you just beyond is well worth any journey, and thank goodness these top 40 best gravel walkway ideas below ensure that it will be one worth making time and again.